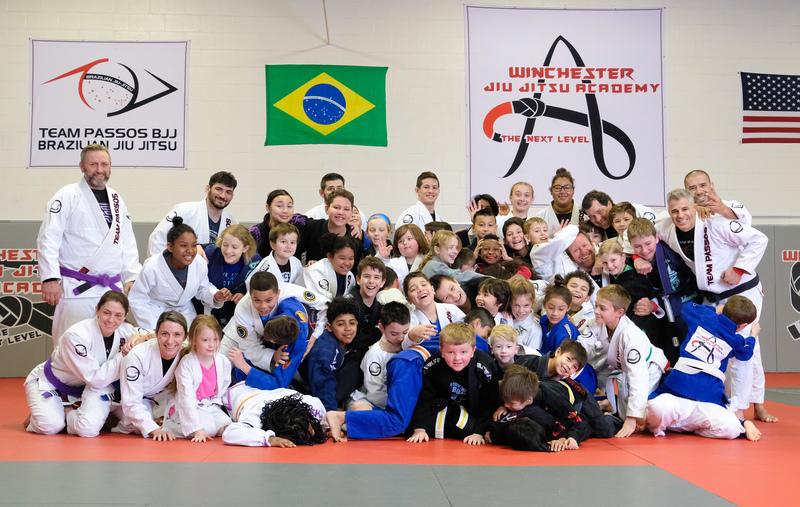 We held the first kids affiliate training of the year here at the Winchester JiuJitsu Academy, where our youth students traveled from all over the quad-state and beyond to come and train with Tony Passos and many of the coaches within the team affiliation. Interested in involving your child in Brazilian JiuJitsu? Contact us for a 10-day free trial and to learn more about us! Contact us to start your free 10-day trial! Sign up to receive news & updates from WJJ.